15-Pound Weighted Blanket, as Low as $56 + $10 Kohl’s Cash! 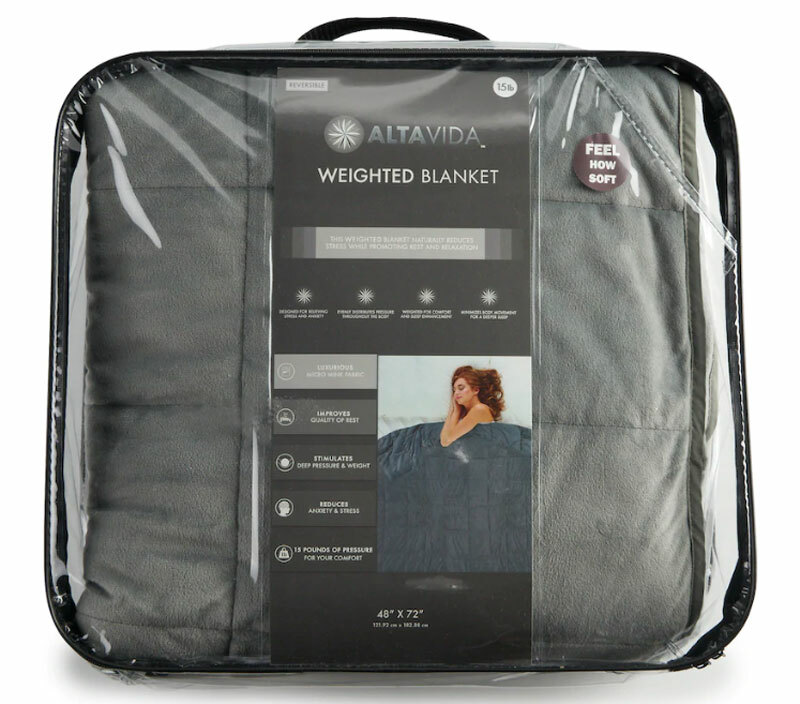 For a limited time, the Altavida Mink 15-Pound Weighted Blanket is on sale at Kohl’s! Plus, use code HOME10 to take $10.00 off your order. Cardholders, stack it with code BASKET30 to save an extra 30%. Non-cardholders, use code USAVEMORE to take 15% off your order of less than $100.00, or use the same code on orders of more than $100.00, and save an extra 20%. Even better? All shoppers will receive Kohl’s Cash on orders of $50.00 or more. Cardholders, use code APRMVCFREE for free shipping on your order. Non-cardholders, get free shipping on orders of $75.00 or more, or pick up your order in the store for free. Tranquility Weighted Blanket, $56 + $10 Kohl’s Cash – Lowest Price! The post 15-Pound Weighted Blanket, as Low as $56 + $10 Kohl’s Cash! appeared first on The Krazy Coupon Lady.